Steve Bublitz will be your guide and host for your hunt. Steve is a member of Pheasants Forever, Ducks Unlimited, Beadle County Sportsman's Club, Handgun Hunters International, South Dakota Wildlife Association, Safari Club International, Varmint Hunter's Association, Single Action Shooting, Society, and a life member of the National Rifle Association. 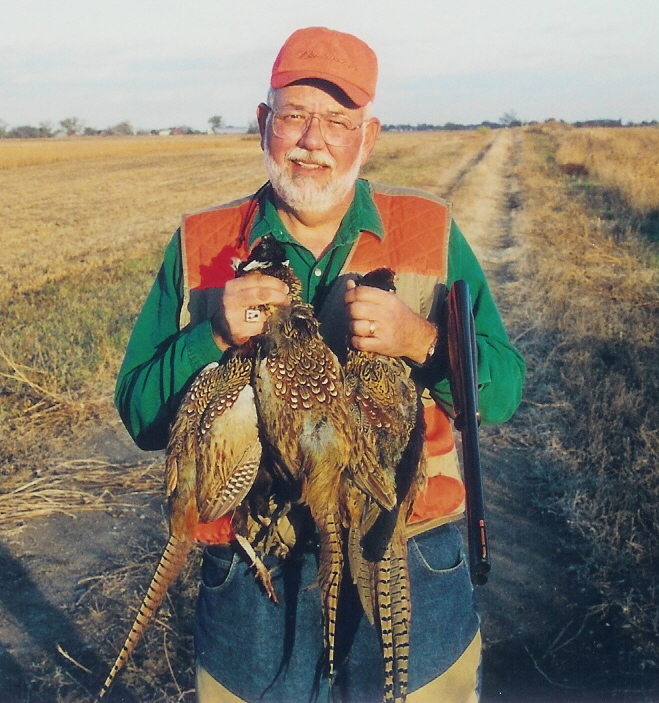 Steve has been hunting SD pheasants since 1958 and the Fair Chase Pheasants land since 1990, and knows it extremely well. He will do everything possible to accommodate your needs and desires in an attempt to make your visit to South Dakota and your pheasant hunt as enjoyable as possible. Steve will put you onto wild, mature Rooster Pheasants! We are a family run organization and are dedicated to making your pheasant hunt in South Dakota as enjoyable as possible. Your guide will be someone experienced both in hunting pheasants and in hunting our land. Your guide will transport you from field to field and will make suggestions based upon his experience with the field in question. However, it is your hunt and you will be free to do your own thing. You set your own pace and hunt as hard or as leisurely as you want. Your enjoyment of the hunt is our number one goal! We can help you make motel arrangements for your hunt with us. We can arrange to have you picked up at the Huron airport and transported to the motel of your choice. We have approximately 4,000 acres available for hunting. These consist of croplands, shelterbelts, CRP, and sloughs. Our hunting land begins only one mile north of Huron, South Dakota. The South Dakota Pheasant Season runs from the third Saturday in October through approximately the end of the year. We do not raise or stock any pheasants. 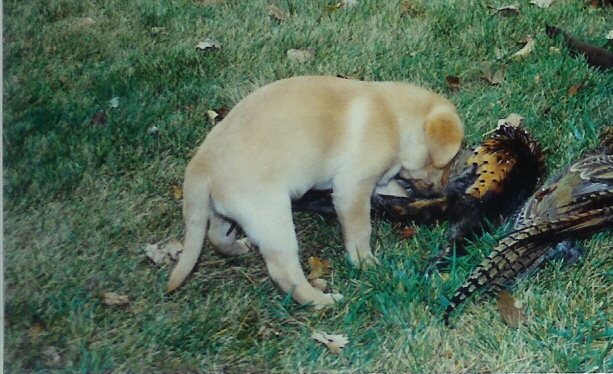 All birds we hunt are native, wild pheasants.